Improve Your Diet and Speech with Dentures! Millions of individuals are missing at least one tooth, but did you know that a whopping 40 million Americans are missing all of their teeth? This problem is considerably larger among older adults. According to the American College of Prosthodontists, 30 percent of those between the ages of 65 and 74 are missing all of their teeth. 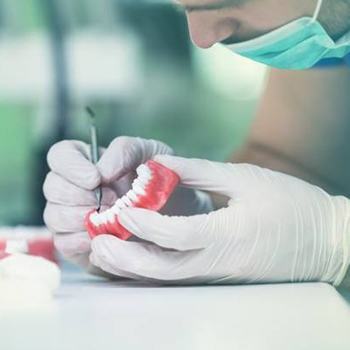 By paying Dr. Jeffrey and Nelida Garcia-DeMartino a visit, you can get a custom-made denture designed to fit your mouth and improve your quality of life. Contact our office today to schedule an appointment! 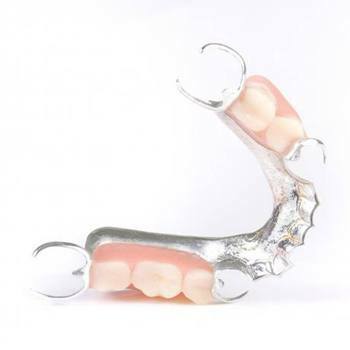 A full denture is designed to replace all teeth in either one arch or both arches. They are designed to be held in place via the natural suction of the gums and crafted to fit the shape of your gums exactly. This allows for the most comfortable and natural-looking appearance possible. 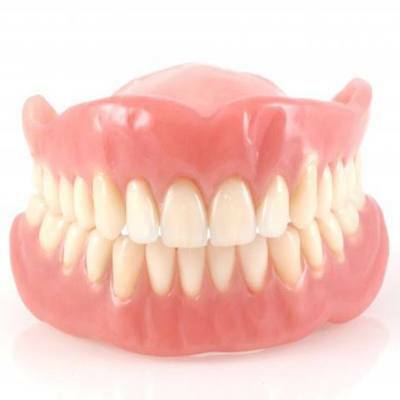 Full dentures are made from a pink acrylic base and fitted with porcelain teeth. Porcelain is widely regarded as the material that matches tooth enamel the closest, which is why it’s typically used in dentures. Partial dentures use porcelain teeth like full dentures, however the framework that holds them is typically made of metal. It also consists of clasps that are designed to be hooked around natural existing teeth. Teeth are housed in a pink-colored base in order to ensure the most natural-looking aesthetic possible. They can be made to be fixed or removable, depending on your preference. The option you choose will influence their regular maintenance. To create your denture, dentists collect a detailed 3D model of your mouth using the LAVA C.O.S. digital impression scanner. This data will be sent to an offsite dental lab where the mold will be used to design and fabricate your new denture. Once the denture is created, which takes about two weeks on average, you’ll come back to the office to have your denture fitted. If it doesn’t feel quite right, our office can provide additional adjustments as needed. 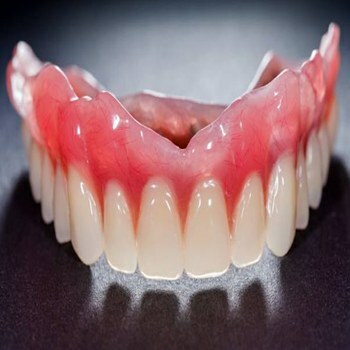 To make your denture last, make sure to handle them with great care when cleaning or when not in use. When cleaning them, place a towel in the sink or fill the sink with water in case of accidental drops. Brush and rinse your denture daily with a denture cleanser, not toothpaste. Use a brush that’s specifically designed for dentures. Keeping these tips in mind will help you avoid scratching or damaging your denture. You may also want to use an ultrasonic cleaning to break up plaque deposits for easier removal. Additionally, keep your denture in cool water when not in use or before going to bed. Do not use warm or hot water to soak them as this can permanently warp their shape, making them unusable. If you ever feel like your denture does not fit properly, please visit our office for a possible reline or repair to make it comfortable again. Do not attempt to fix your denture on your own.